Welcome to another installment of Waterfront Wednesday! Our WW listings are all located in Berrien, Cass, and Van Buren Counties, and are never more than 2 and a half hours from Chicago. The perfect vacation homes! Your privacy is ensured in this 2 story, 4 bed + 3 full bath cottage, situated on a 7 acre wooded lot at the end of a 1000 foot driveway. Enjoy 277 feet of Littoral Right Lake Michigan beach frontage, a super low bluff, a terraced yard, and mature trees. Only 1 hour 14 minutes to 2 hours from Chicago, and about 45 minutes to Notre Dame! A great home for summer or year-round. 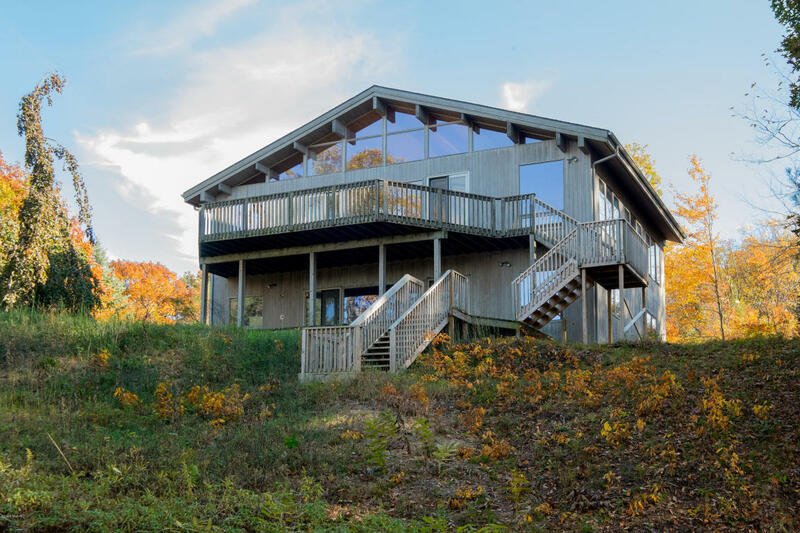 You can reach Berrien Property to discuss this home at 269-695-9595, or click through to browse more Lake Michigan homes for sale, or more waterfront homes for sale in Berrien County MI. Enjoy Diamond Island living at its best in this updated and fully furnished 3 bed + 2 full bath cottage, with 63 feet of Diamond Lake frontage. 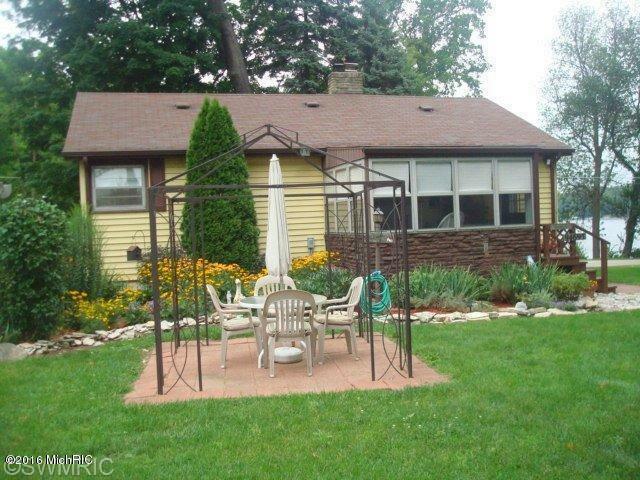 Home is spacious and situated on 2 parcels that can be separated. Pontoon boat stays! Just 2 hours from Chicago, 1 hour from Kalamazoo, and 35 minutes to Notre Dame. 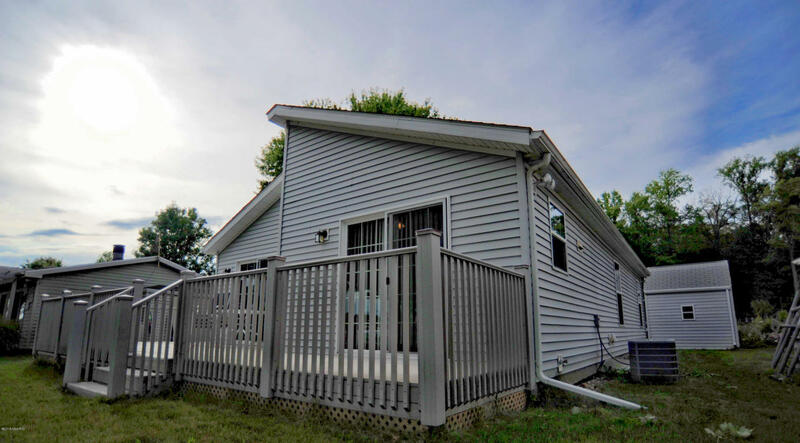 You can contact Berrien Property about this home at 269-695-9595, or click to browse through more Diamond Lake homes for sale, or more waterfront homes for sale in Cass County MI. This 2 bed + 1 bath ranch home is located conveniently between Round Lake and Little Crooked Lake, with 22 feet of Round Lake frontage including a pier. Shared lake access for only 2 home owners, so not crowded. Home is well maintained with a wonderful outdoor deck, a living room fireplace, a 3 season room, and a basement with storage and laundry facilities. Fruit and vegetable stands, breweries, wineries, and ski resorts close by. Marked snowmobile trails. Just 2 hours from Chicago, and about 45 minutes to Notre Dame! 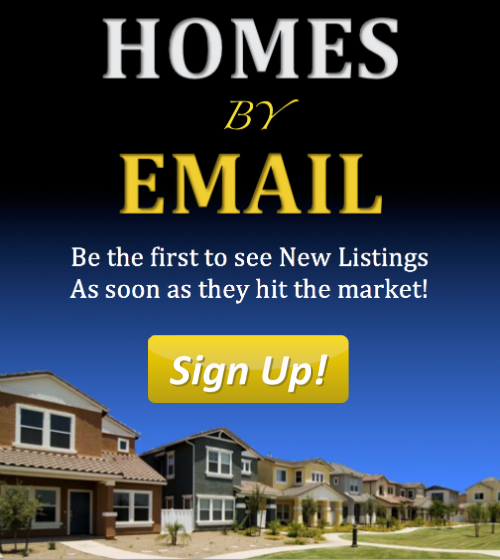 You can reach Berrien Property at 269-695-9595, or feel free to search for more Round Lake homes for sale, more homes for sale on Sister Lakes, or more waterfront homes for sale in Van Buren County MI.